�� White Paper Boat Backgrounds for Powerpoint Presentations - Nice designed for transportation background White Paper Boat ppt background image. 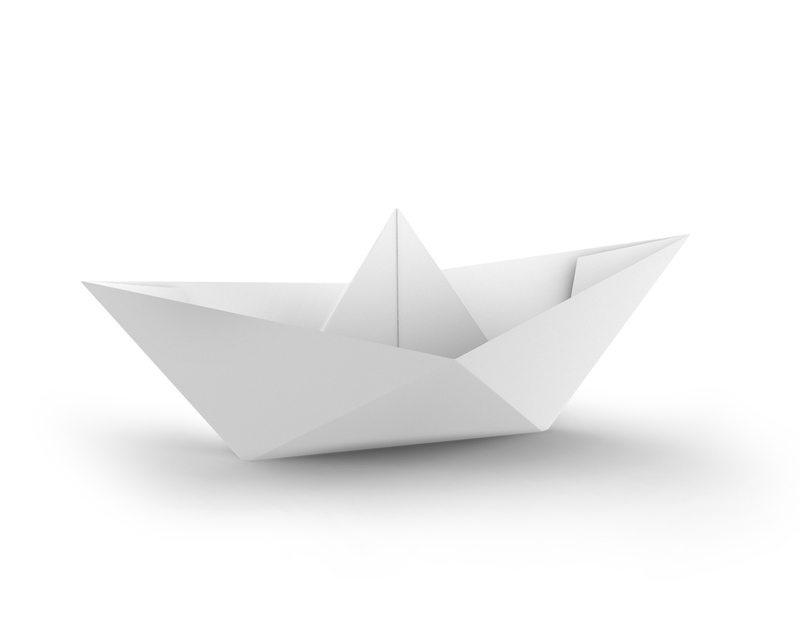 Resolution: 5000x3750px Medium size previews (1280x1024px): White paper boat Blue paper boat File format: JPG Color theme: blue, white Keywords: origami ship, cool folded paper boats, high resolution pictures Author: Unknown. White Paper Boat Powerpoint Backgrounds Freeppt is Powerpoint backgrounds and templates for your slide.